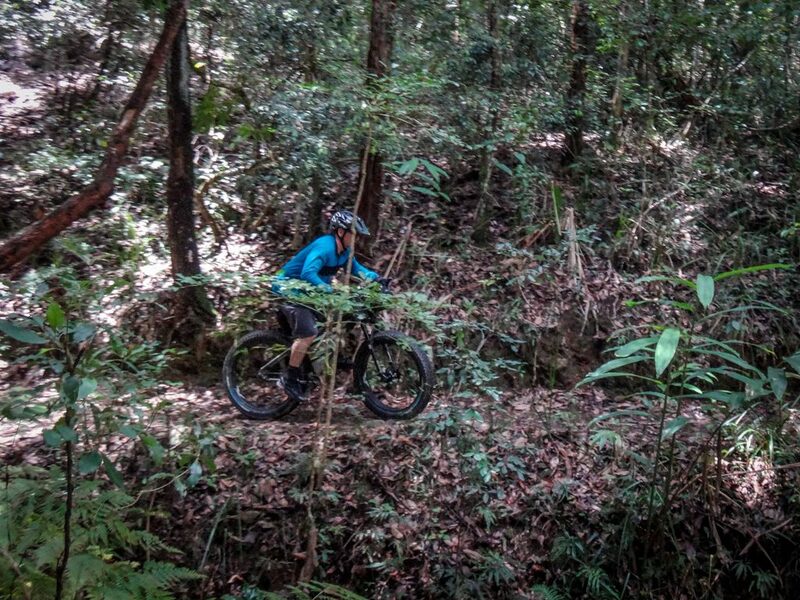 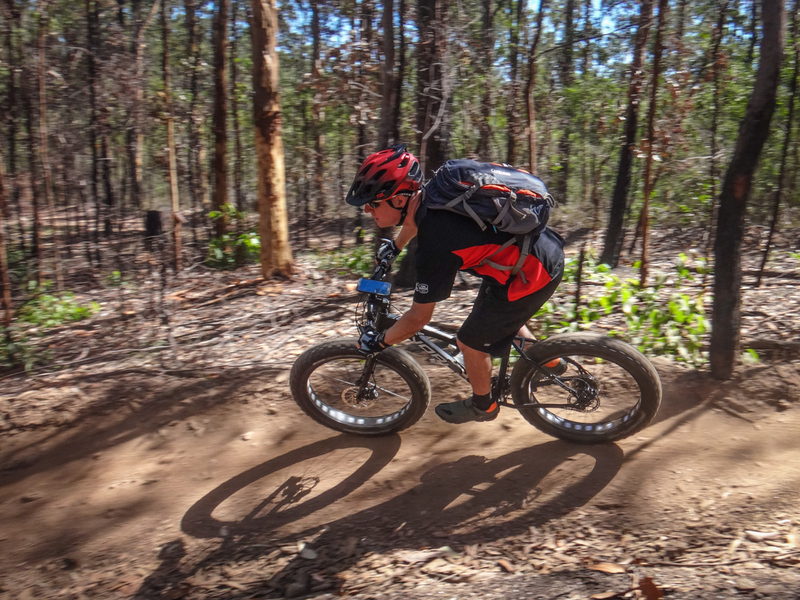 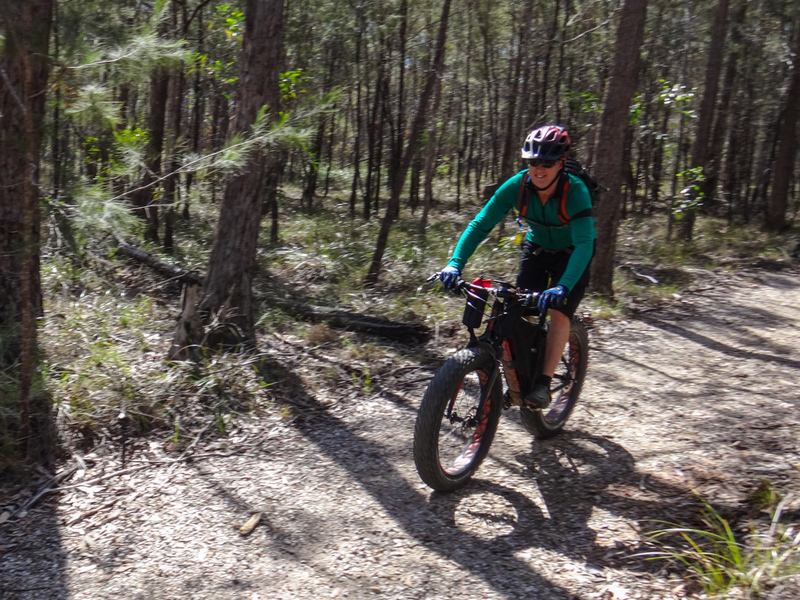 Brisbane in summer is very hot, so we wanted to make our last ride before Christmas easy, fun and festive. 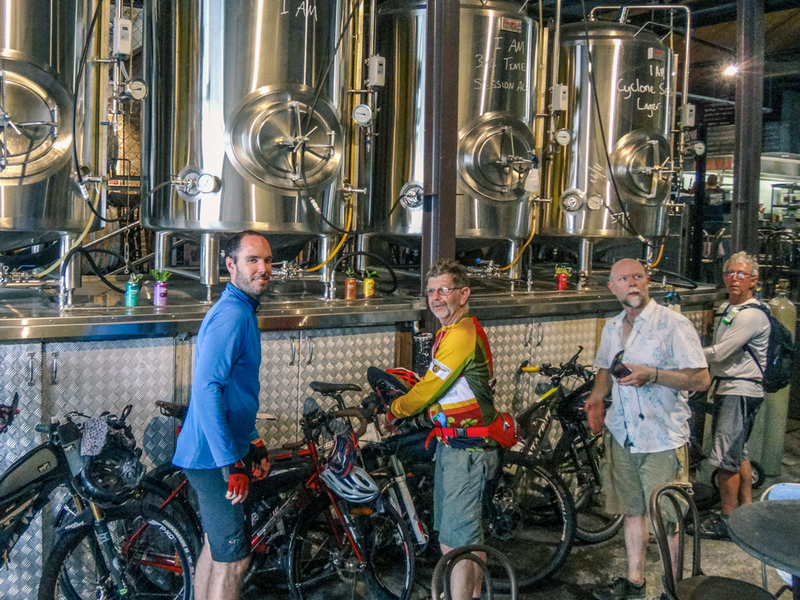 A tour of Brisbane’s breweries seemed like a good way to achieve this. My friend Adam offered to show us around some of his favourite local tracks, which gave me the chance to relax and follow everyone else for the day. 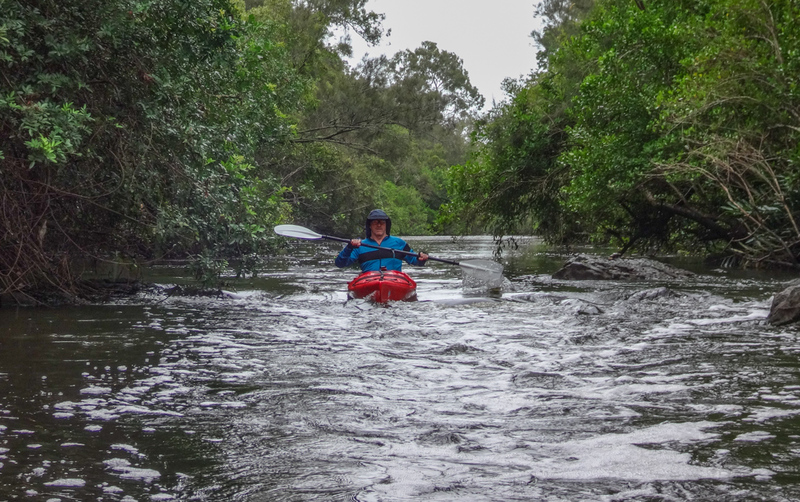 We had unfinished business from last week’s adventure on the upper reaches of the Brisbane River at Kholo, so this week we decided to return and do some more exploration. 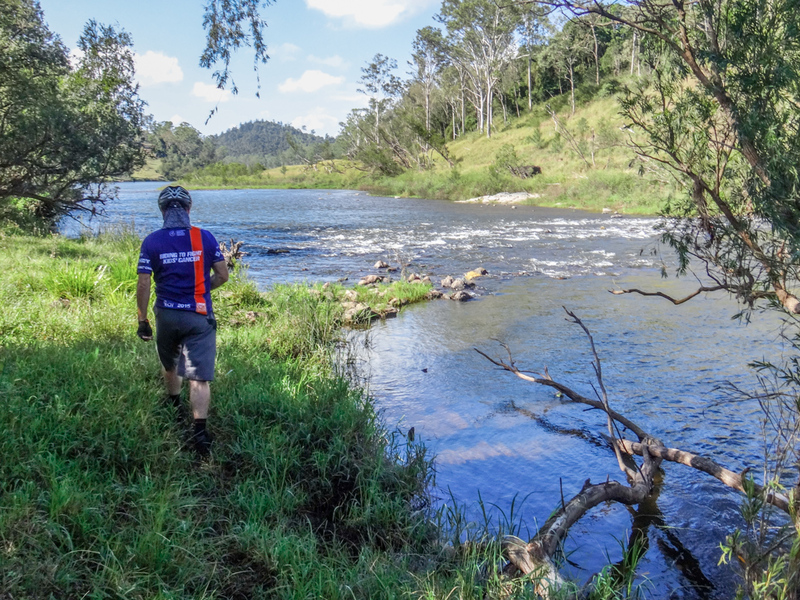 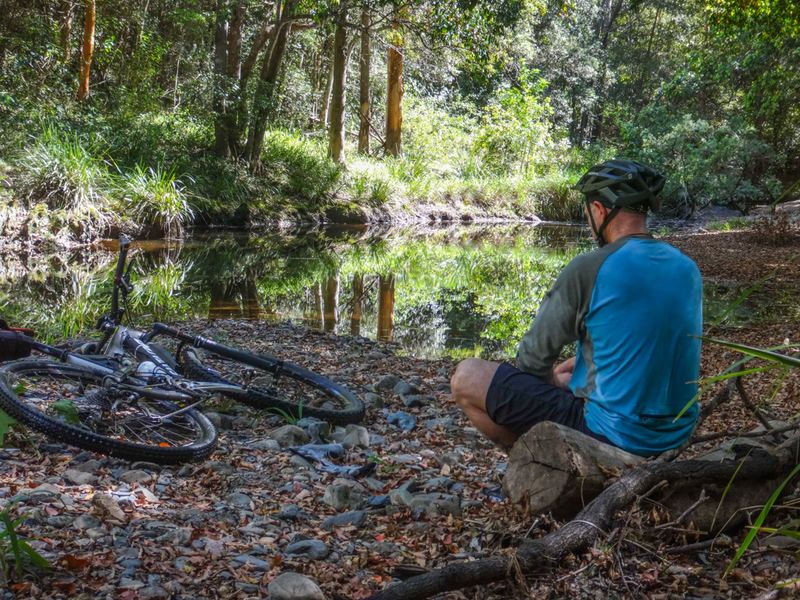 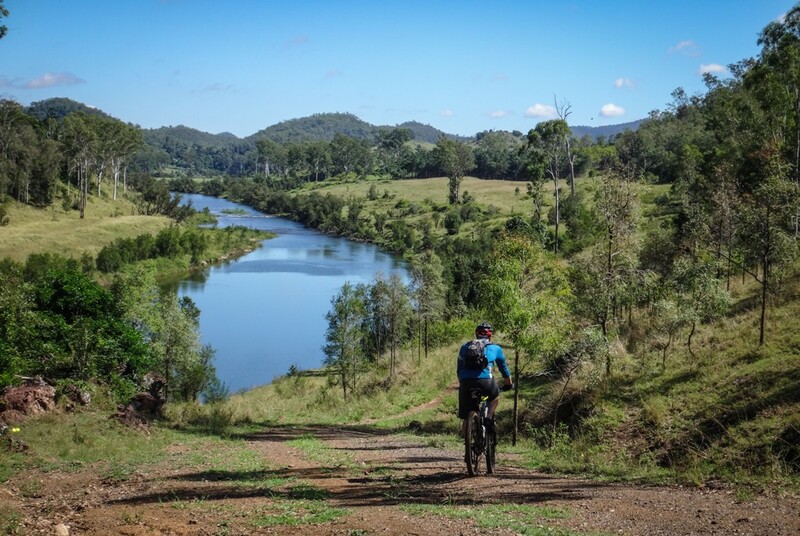 Today’s adventure took us in a big loop from Mount Crosby and around Lake Manchester, stopping at a pleasant section of the Brisbane River along the way.